Discover the latest video editing tips, tricks and version updates for Avid Media Composer. Get organized and stay that way with these easy and effective Avid organizational quick tips. 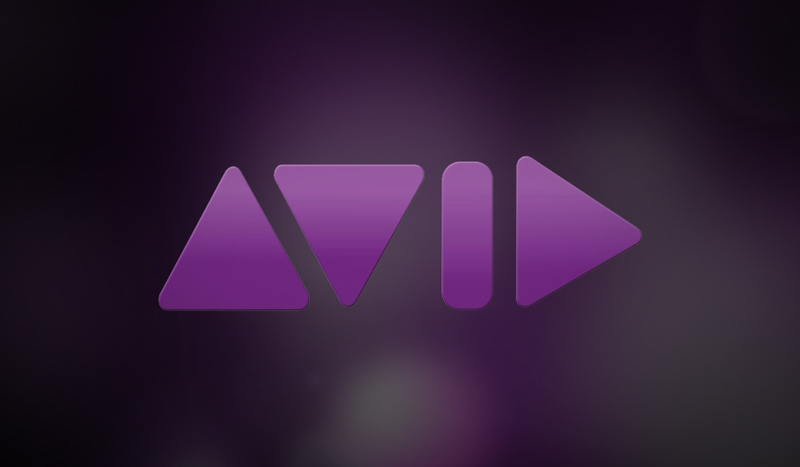 Effectively work with 4K footage and ensure a smooth workflow in Avid Media Composer. Learn how to seamlessly migrate sequences between editing softwares using these quick workflows. 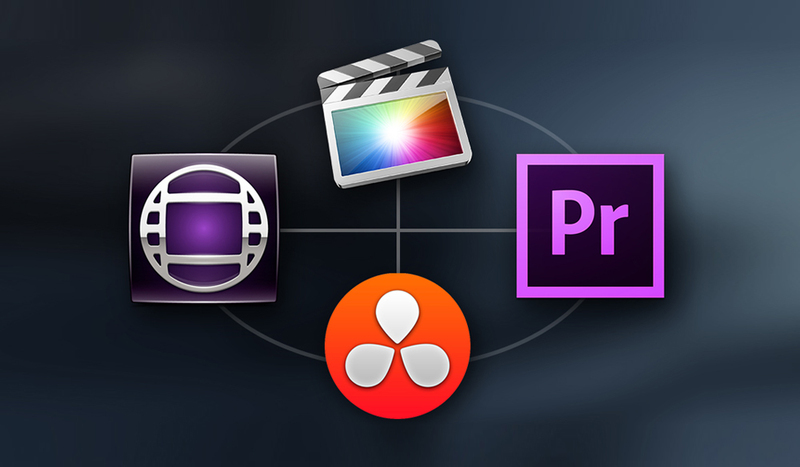 There are a lot of really great discounts on post-production softwares available to students. We rank them from best to worst in the following post. 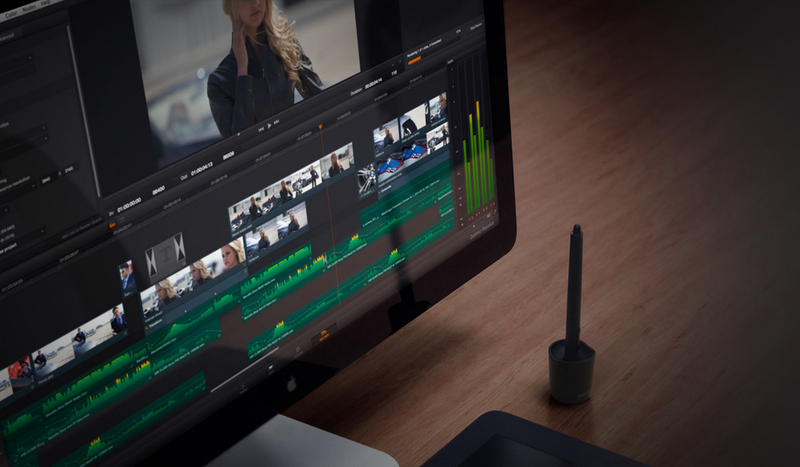 Taking on a 4k workflow for the first time? Here are some essential things that you need to know. 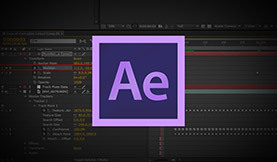 Avid Media Composer can be a difficult program to learn, but if you know how to set up your project the whole editing process is much easier. Don’t waste you or your client’s time by slaving around on a mouse. Utilize keyboard shortcuts into your workflow to complete your project faster. Ever missed a #PostChat Twitter conversation and wished you could go back and read it in full? Check out this #PostChat archive. Learn how Avid Media Composer can automatically color correct your clips in this video tutorial by Lynda.com. Learn the essentials of video encoding in Sorenson Squeeze 9 in under 15 minutes.